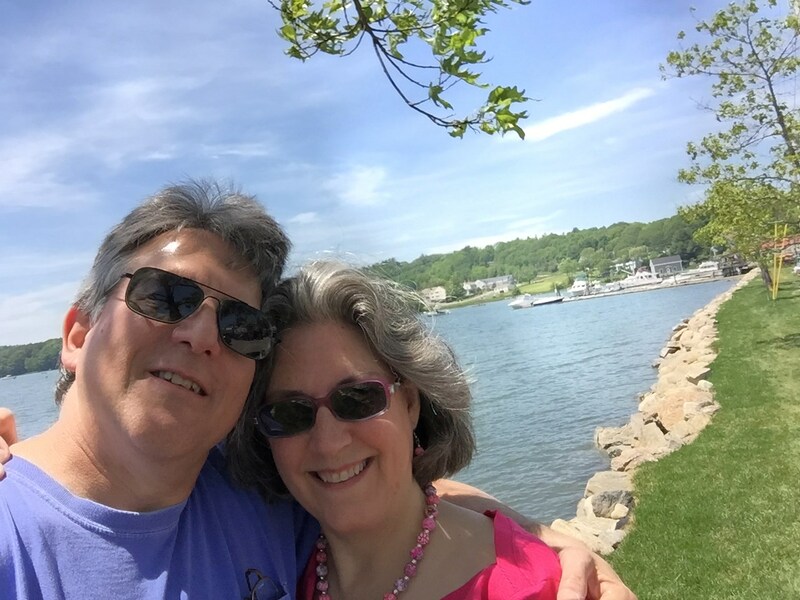 Our primary volunteers are Bill and Judy Silver. Bill received BS and MS degrees in electrical engineering from MIT and holds six dozen patents. He is co-founder and Senior Fellow Emeritus of Cognex Corporation (CGNX), which makes machine vision systems. He also is a Research Associate in the computer science department of Bowdoin College and has taught Computer Science there. Judy received a BS in physics and worked as a "human computer" in the defense industry, edited a laser publication, & sold industrial automation equipment before retiring to raise four children. 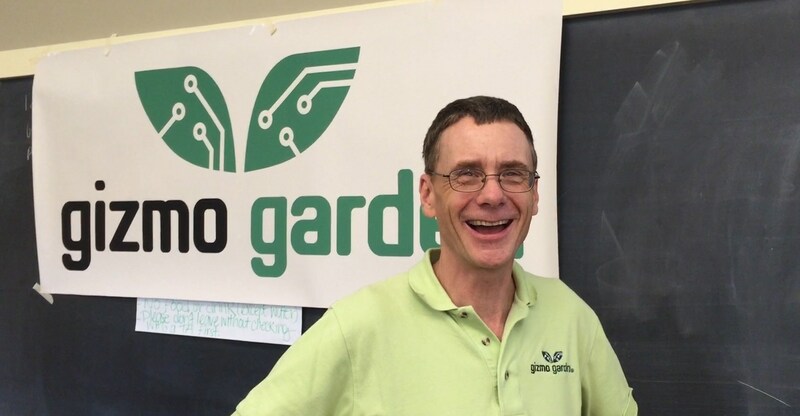 We are delighted that Christina Dorman, the Maine State Library's STEM Liaison, will be taking Gizmo Garden programs to libraries throughout Maine. Chris, a native Mainer, recently added a master's degree in library science to her degree in computer science. She's already led the RoboPots program twice at Skidompha Library in Damariscotta, and will touring libraries throughout the state this summer. 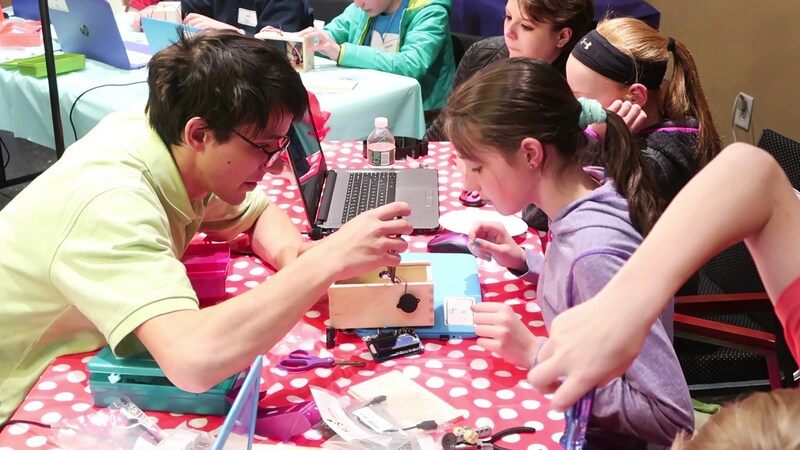 Sending project kits to students across Maine takes significant skilled effort in soldering, software loading, and kit assembly. Helping us with that is Zach Nelson of Woolwich. Zach has lived on both coasts of the USA, in 5 different states, and briefly Japan. He is plagued by curiosity and has always had a knack for taking things apart and figuring out how they work. He is an artist and musician, and through his love of sound ended up learning how to build, repair, and modify musical equipment. Eventually he started working for The Music Center in Brunswick Maine in 2011 and took over doing all the repairs of amplifiers, guitars, and other gizmos and gadgets. 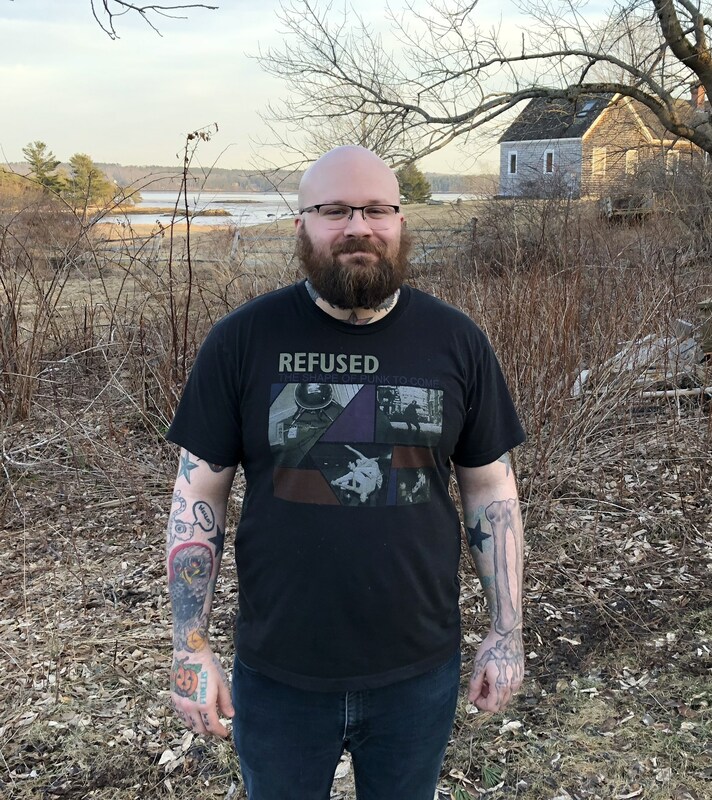 Zach has an Associates Degree in Electrical Engineering Tech from Southern Maine Community College and is currently working as an Equipment Technician for Texas Instruments in South Portland, where he maintains Diffusion furnaces for the manufacturing of semiconductor devices. 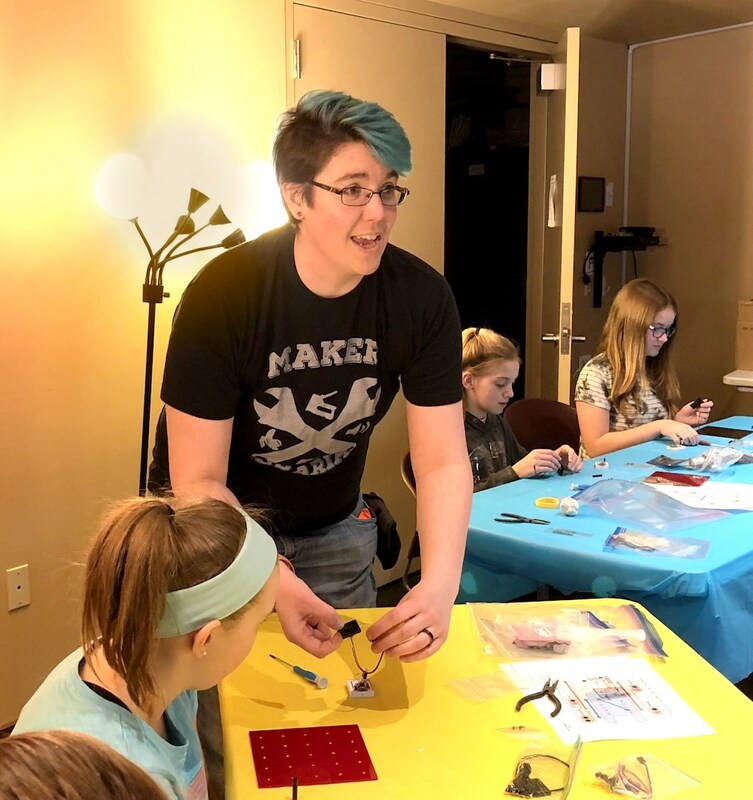 Jamie McGhee, Assistant Professor at Southern Maine community college, was the lead instructor for our Gizmo Parade curriculum at Bowdoin College's Upward Bound, and led students in assembling robots for Professor Horn's research at MIT. He also was very generous with his time volunteering to assist in teaching Gizmo Garden's Water Park project. Jamie's journey began in California and passed through auto mechanics and an associates degree in microcomputer repair before he earned his BS in electrical engineering. When he's not creating with electronics, Jamie enjoys hiking with his family. Our RoboPots and Print-a-Pet projects were created by Michael Lee. He received a PhD in Physics from Glasgow University in Scotland. Since moving to Maine, Mike worked at Skidompha Library before moving to Lincoln Academy. He's currently an e-commerce analyst.